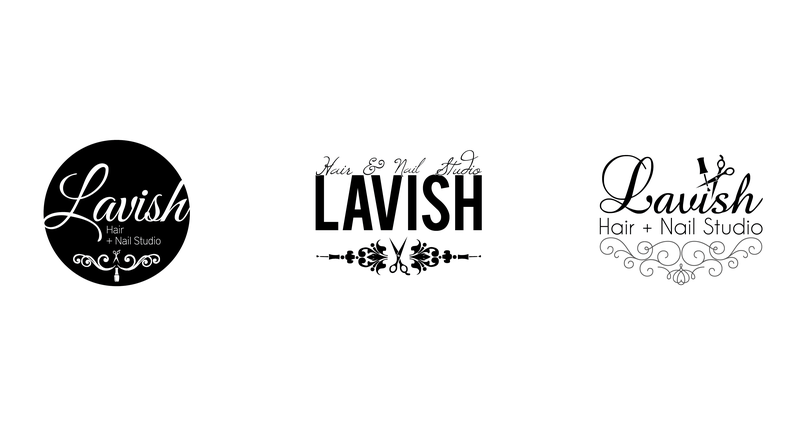 Project: New & Upcoming beauty salon coming to the Pittsburgh area August 2014. 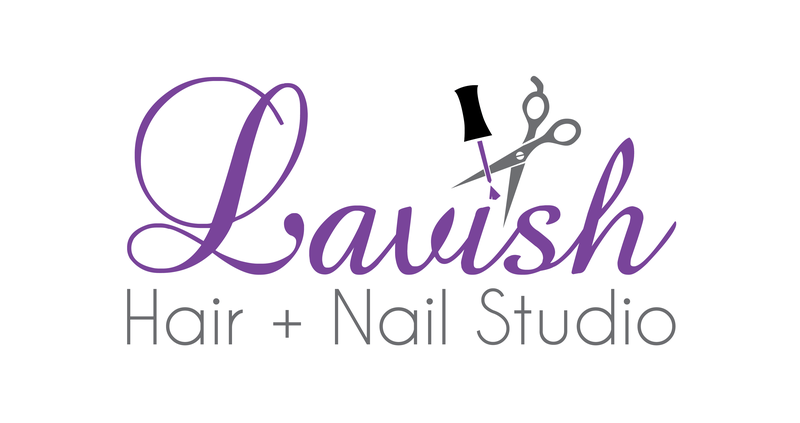 Client wanted the hair and nail symbolism to be equal. 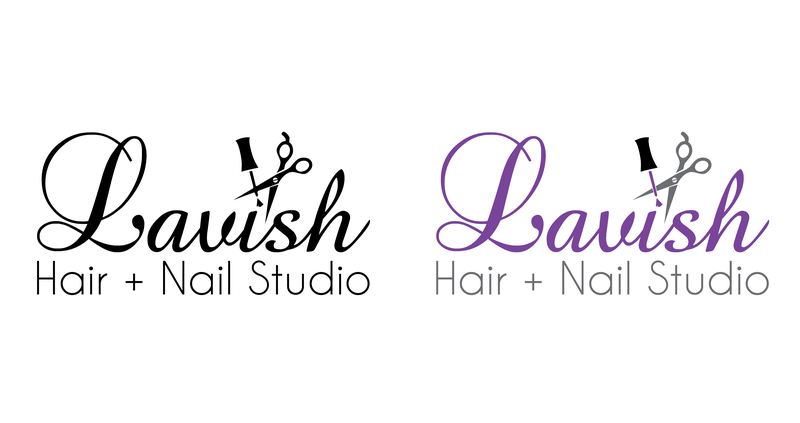 Studio is painted in purple within and was asked that the logo had a youthful edge vibe with some antique modern design. 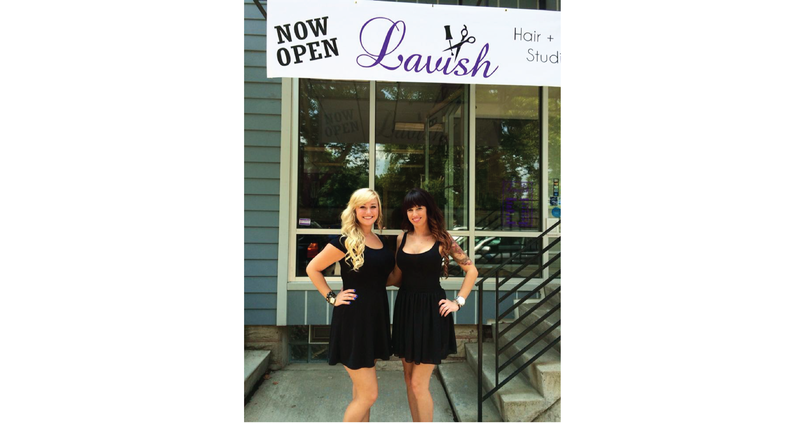 Last photo shows the owners of Lavish opening day.